Driven By Heroes is dedicated to supporting the resources that connect Veterans and Military personnel with the information they need. Health and Wellness, Non-Emergency Medical Transportation, Job Connections, and K-9 Companions are areas in which Driven By Heroes can assist. 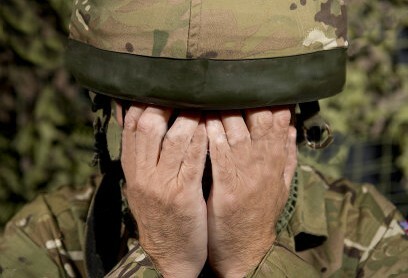 If you need immediate help or need someone to talk to, please visit New Jersey Veterans Helpline. Click here to be directed to their website. Driven By Heroes also supports the efforts of the Community Blood Council of New Jersey. Keeping blood donations in New Jersey.